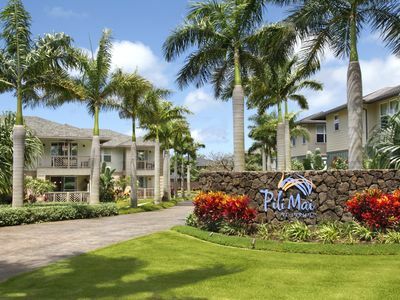 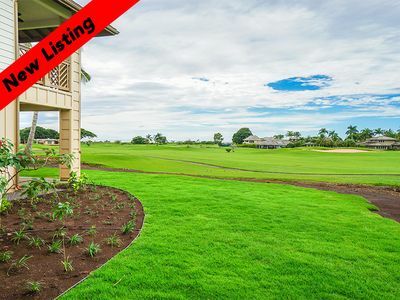 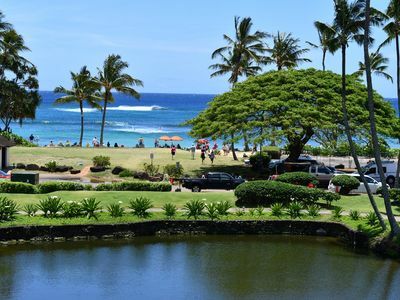 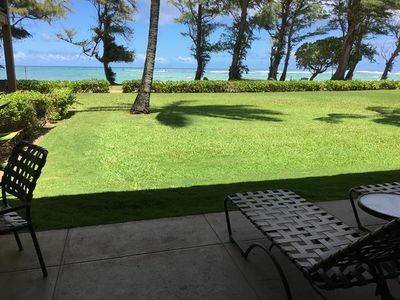 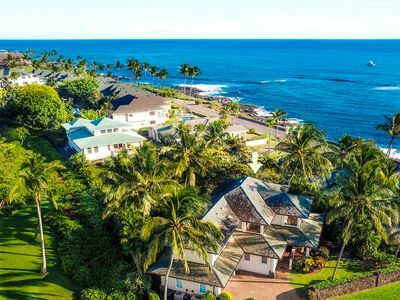 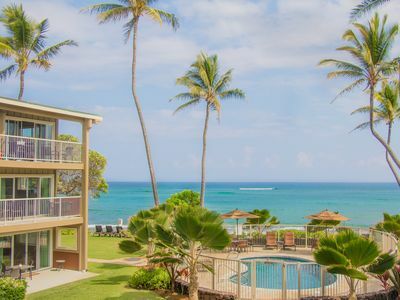 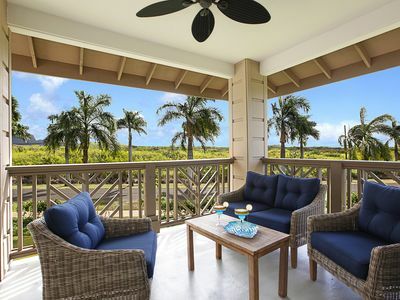 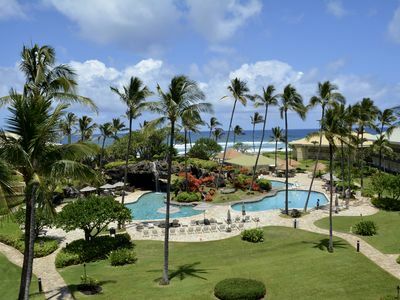 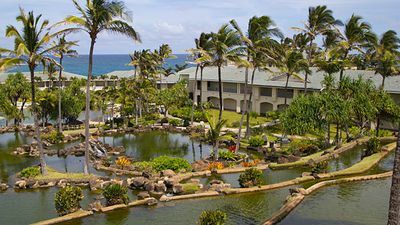 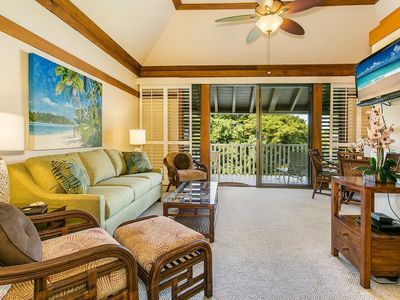 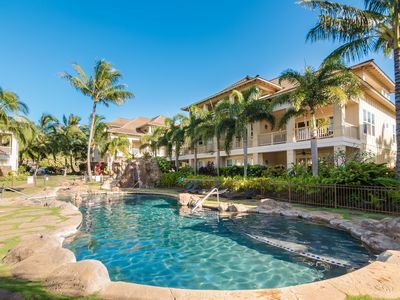 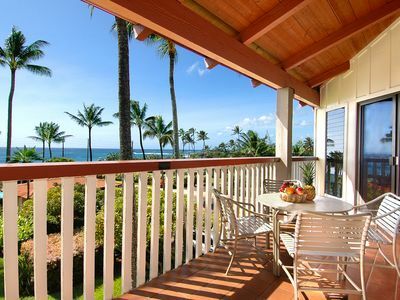 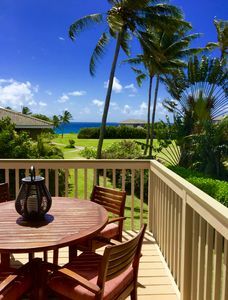 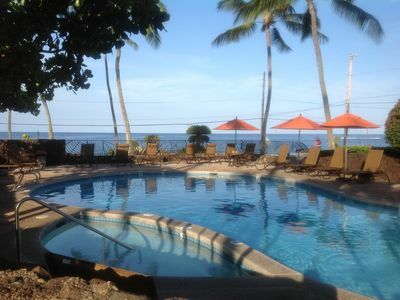 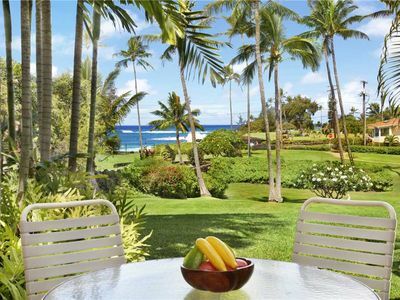 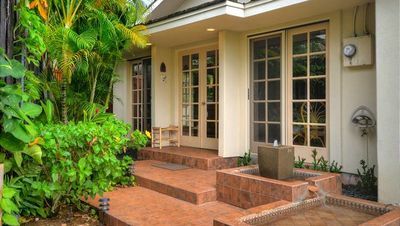 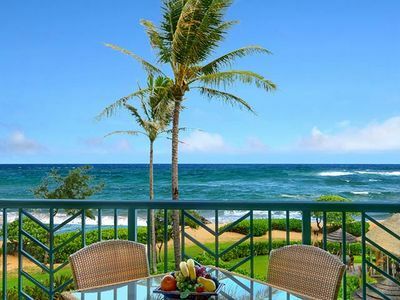 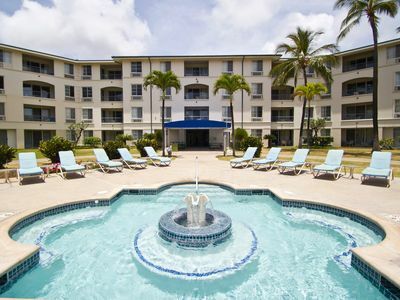 Villas at Poipu Kai 3 bed/3 bath luxury villa with central air conditioning! 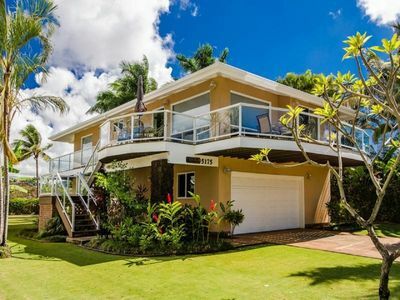 Gorgeous 5 Bedroom Ocean View home next to the ocean! 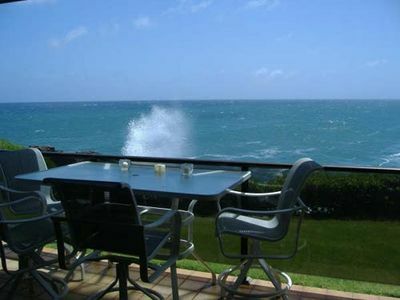 POIPU PENTHOUSE 218, BEACHFRONT PROPERTY , KILLER OCEAN VIEW.